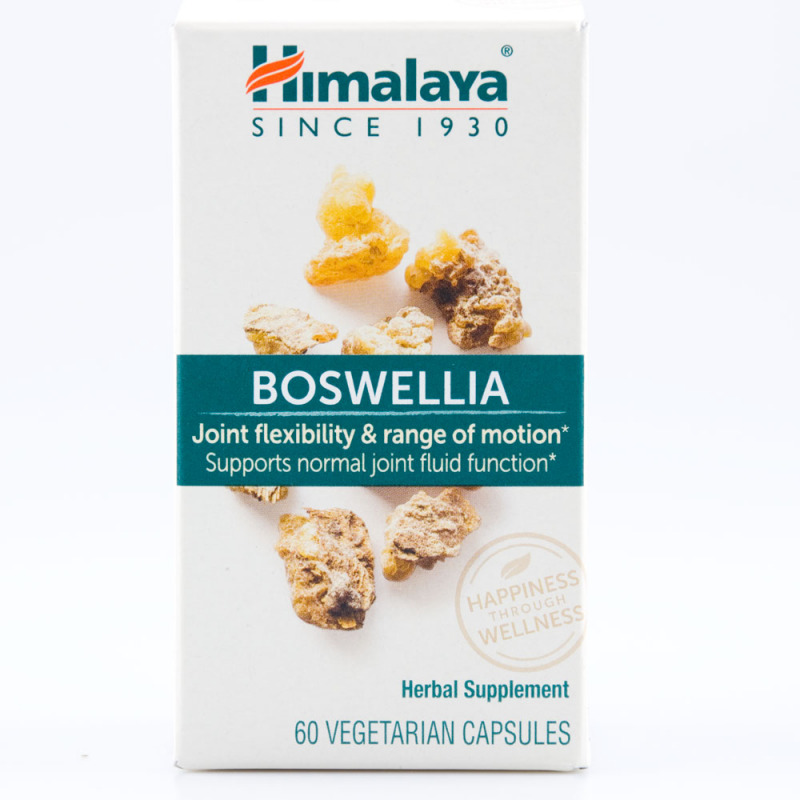 Himalaya Boswellia supports normal joint fluid production and supports your body during periods of exercise-induced inflammation. 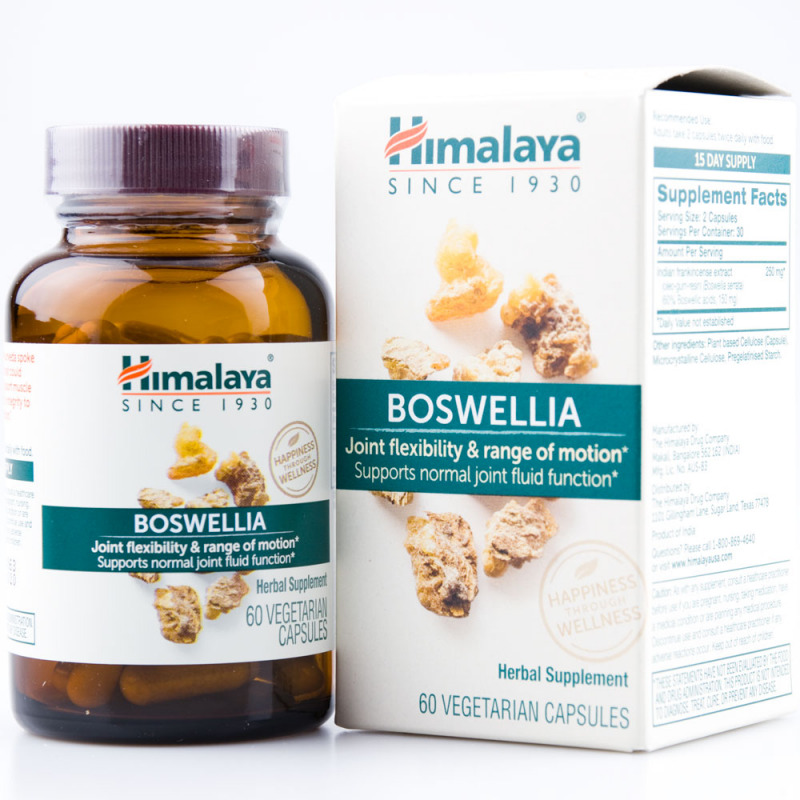 FOR FLEXIBILITY AND RANGE OF MOTION: Himalaya Boswellia supports normal joint fluid production and supports your body during periods of exercise-induced inflammation. 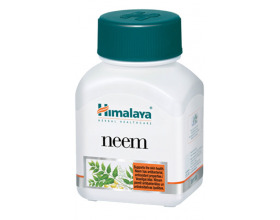 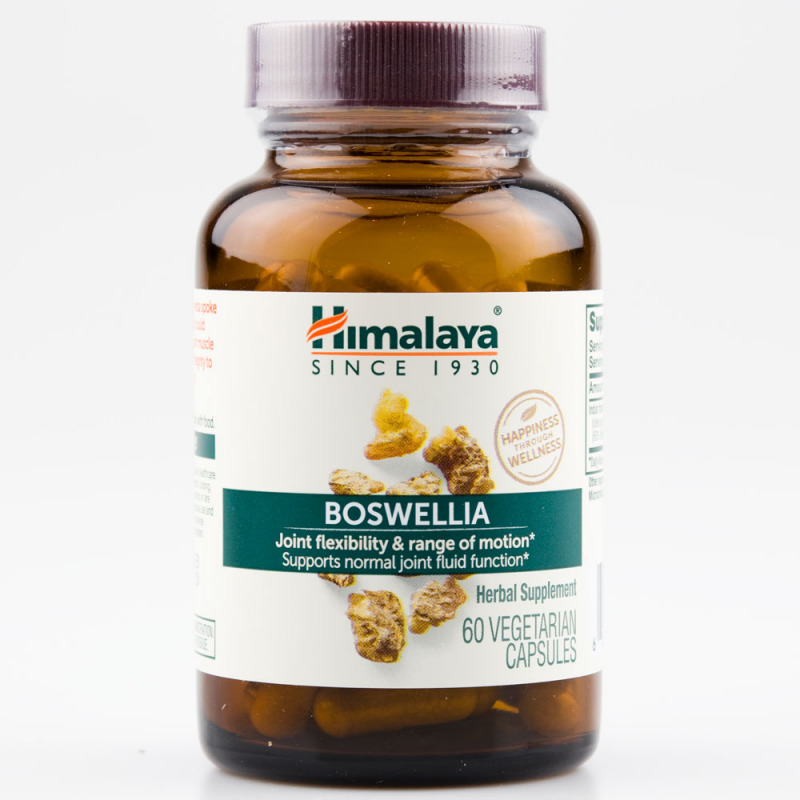 PLANT-BASED QUALITY: Himalaya Boswellia does not contain ingredients of animal origin. 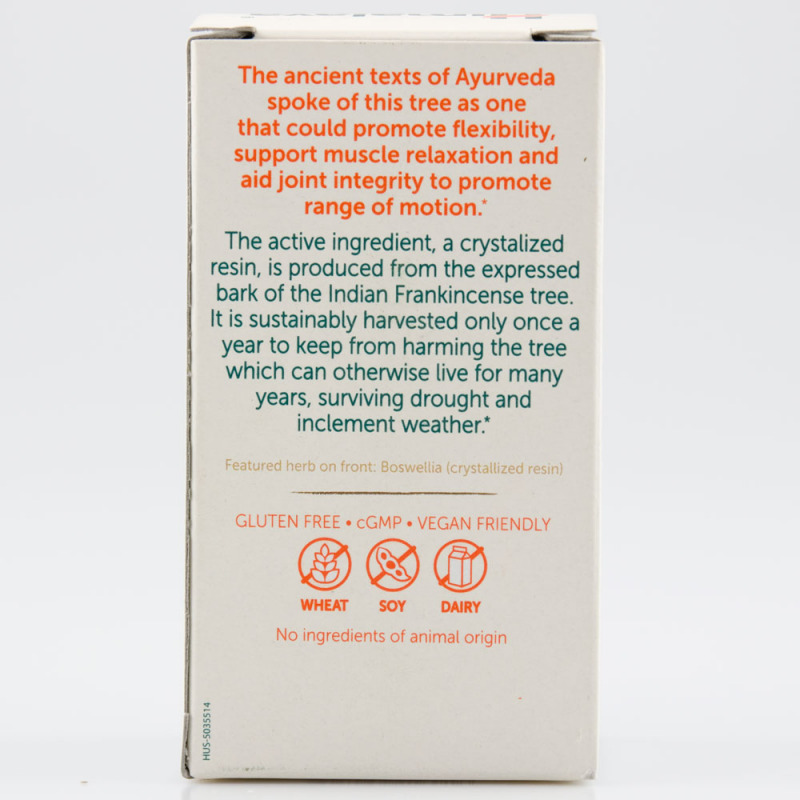 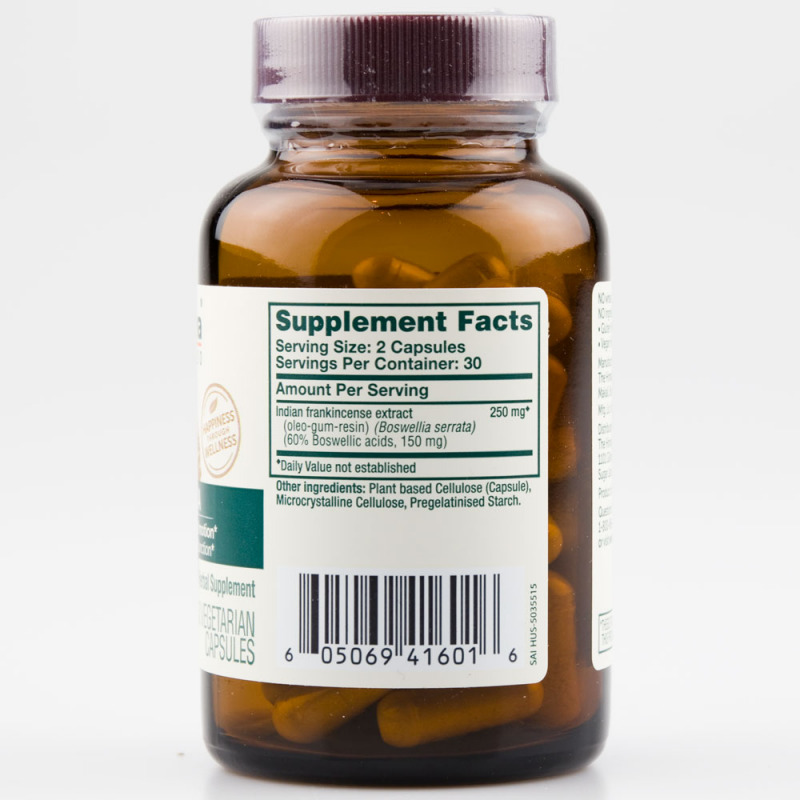 It is free-from magnesium stearate, gluten, wheat, corn, soy and dairy, and comes in a 100% vegetarian capsule. 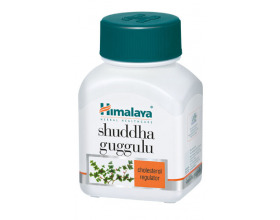 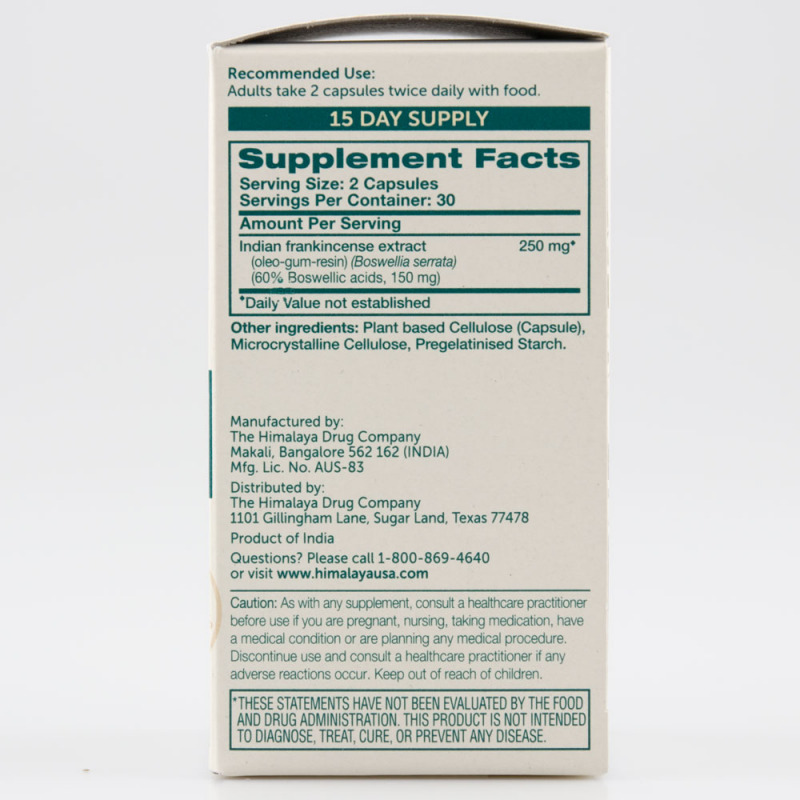 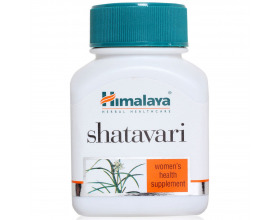 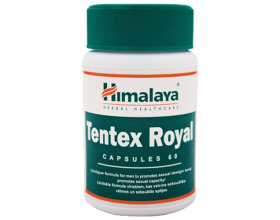 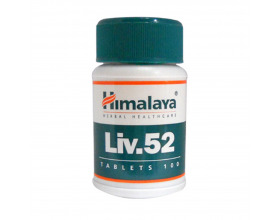 CLINICAL STRENGTH EXTRACT: Each Himalaya Boswellia capsule is equivalent to 915 mg of powder. 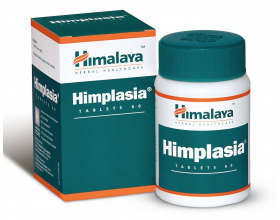 When choosing brands always remember higher milligram content does not necessarily translate into strength and efficacy. 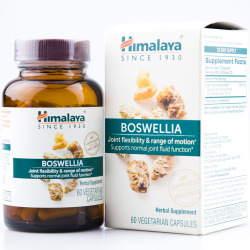 STANDARDIZED BOSWELLIA EXTRACT: Himalaya Boswellia is made from Boswellia (Indian Frankincense) oleo-gum-resin extract instead of just the simple crushed Boswellia you may find on its own in other supplements. 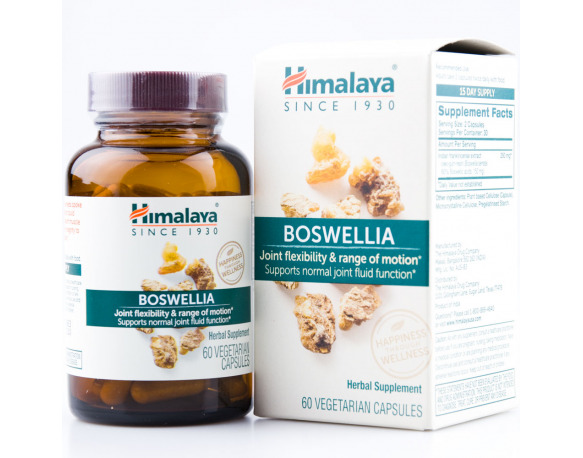 QUALITY & SAFETY: Produced in a cGMP Good Manufacturing Practices certified facility, Himalaya Boswellia is rigorously tested for identity, strength and safety, through the use of well recognized techniques and highly sophisticated instruments.